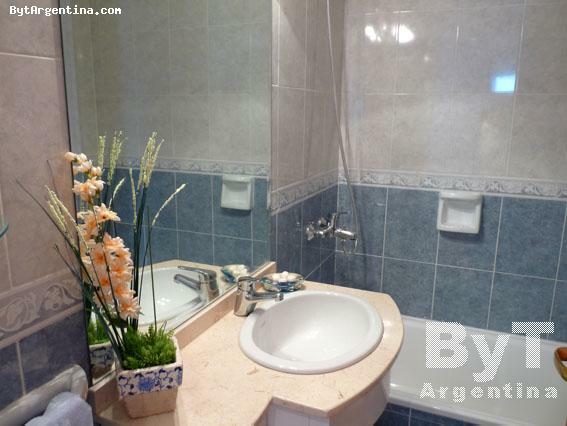 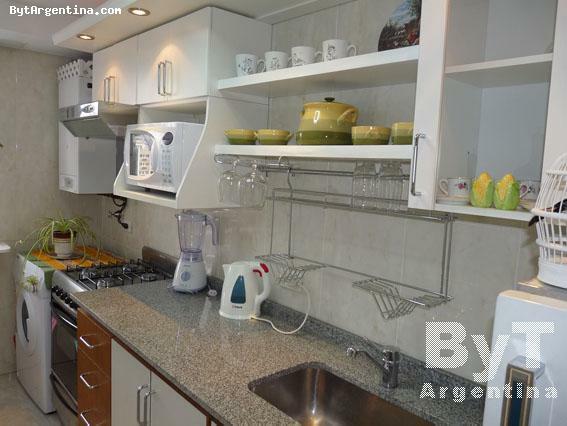 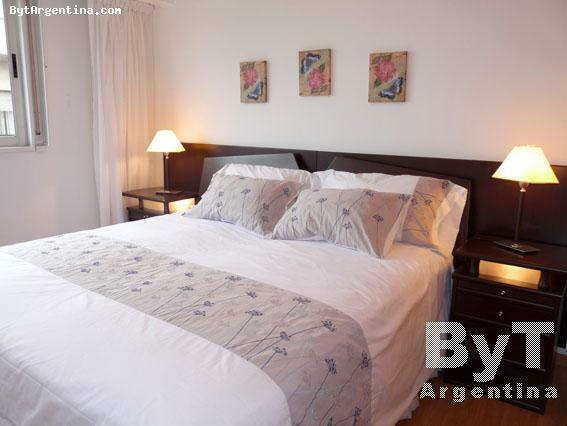 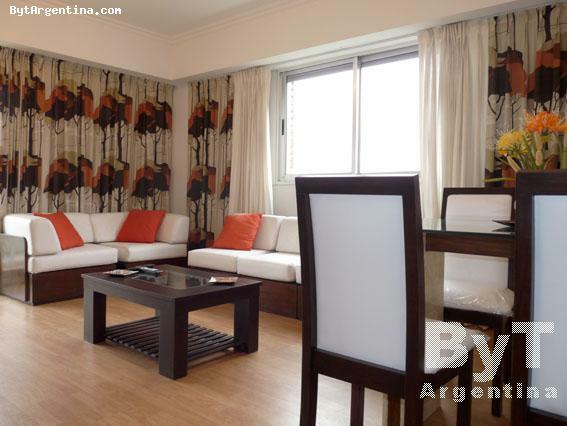 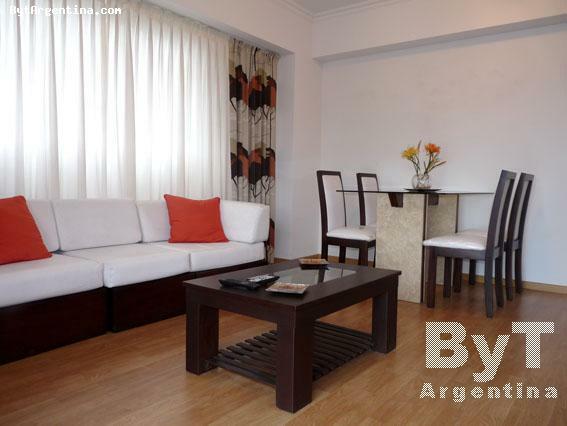 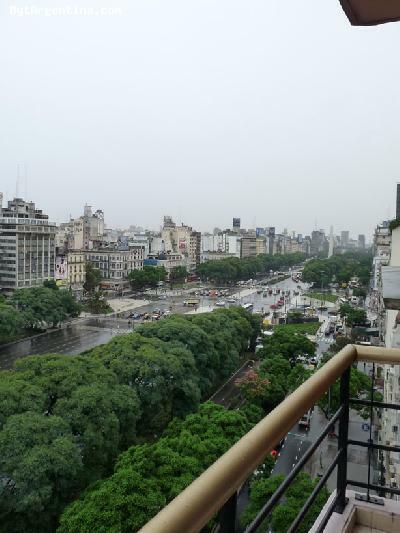 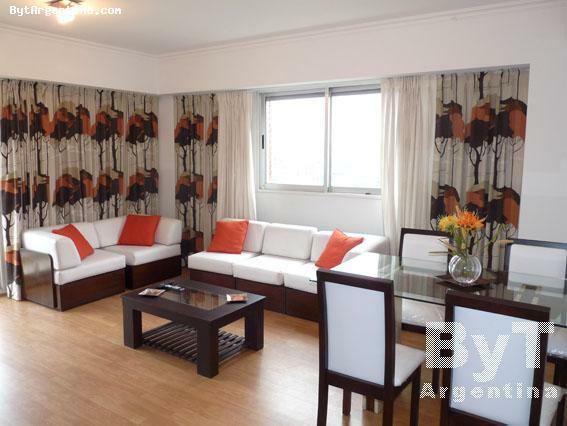 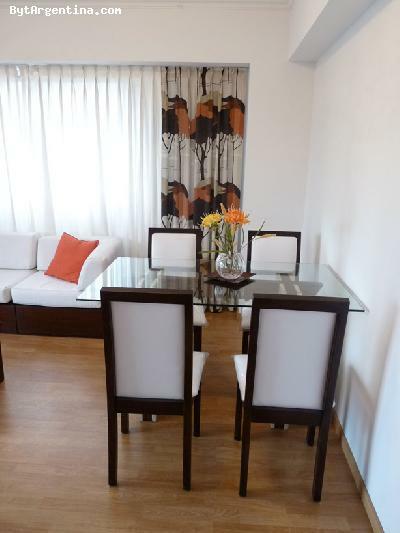 This beautiful apartment stands out for its amazing view on the 9 de Julio Ave., the most emblematic street of Buenos Aires. 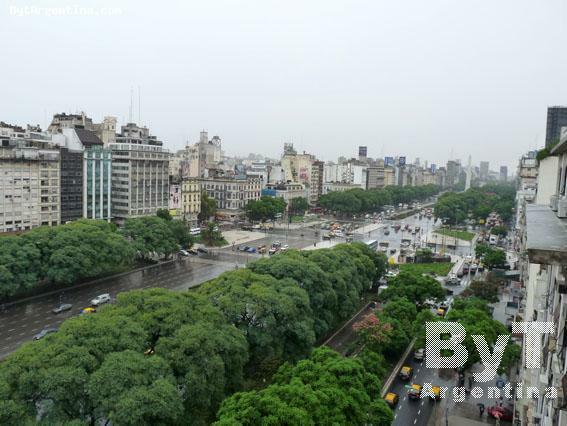 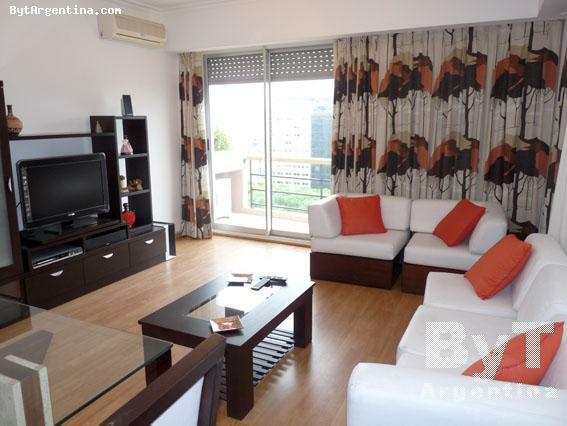 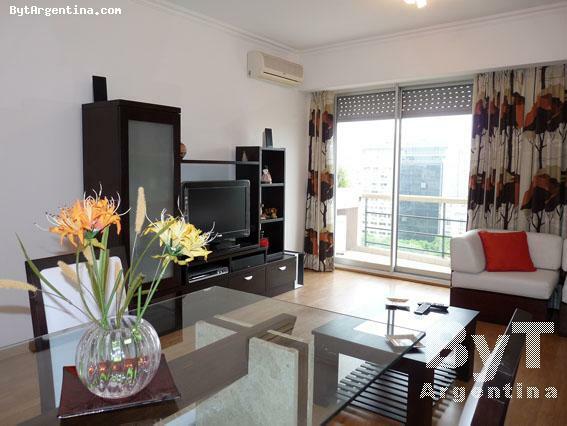 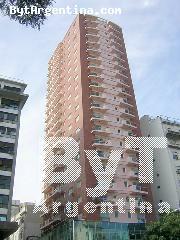 The apartment is on the 11th floor and has a great view on the city -specially nice at night-. 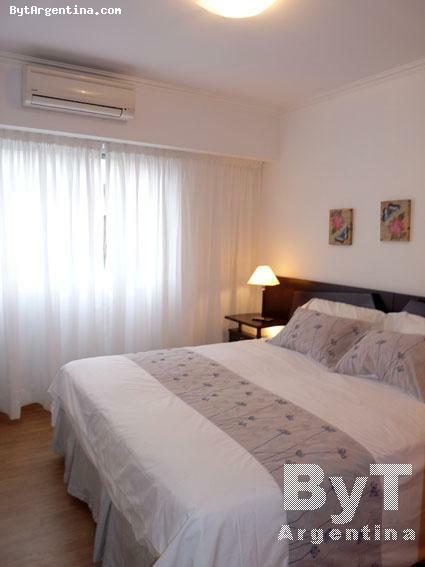 The flat offers a nice living-dining room with a lovely balcony, one comfortable bedroom with a queen size bed (that can be turned into 2 twin beds upon request) one full bathroom and an equipped kitchen. 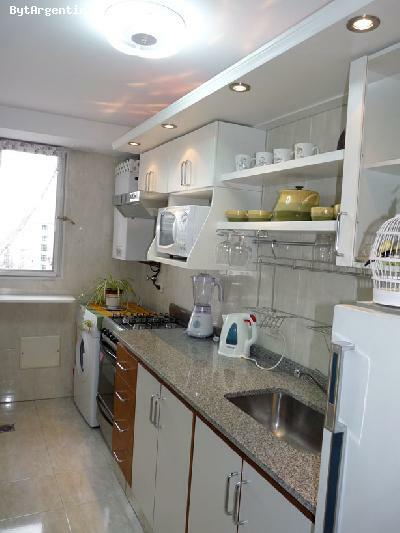 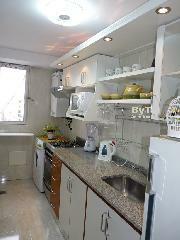 Its equipped with Internet (WiFi), cable TV, air conditioning, DVD and home theatre, refrigerator, microwave, dishes, kitchenware, linens and towels. The building offers 24 hours doorman and a beautifully decorated lobby.